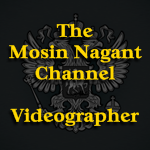 We now have over 2500 subscribers and over 15,000 views of The Mosin Nagant Channel in just over a week. If you've produced a video you'd like to submit please send me a PM. 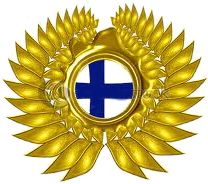 I'm making a medal for those who contribute a video to the channel. It should be available later tonight or tomorrow.